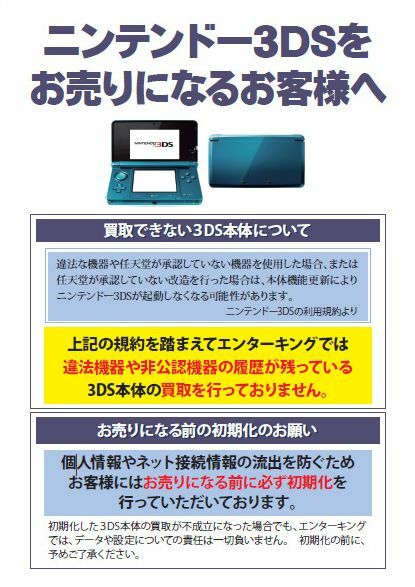 Looks like Nintendo is keeping true to it’s promise of keeping the 3DS pirate free. How? By remote bricking your 3DS console. At least that’s how the current spiel of rumor goes. If the rumor mill is to be believed, with the use of a simple system update could easily shut your Nintendo 3DS down and more importantly, lock you out of the device for good. How will Nintendo know if you’ve been good or bad with your 3DS console? Simple. 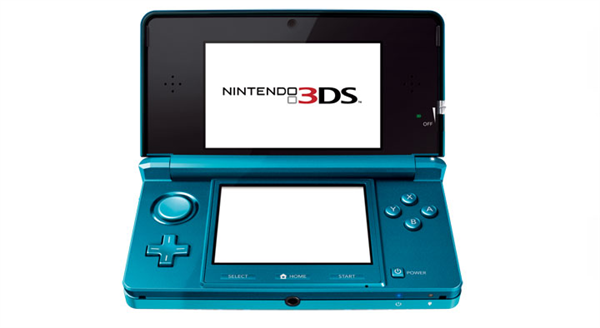 The 3DS simply knows everything you do with the device from the cart you put into the slot, the game you’ve played and even what you do beyond gaming on the device. According to several Japanese sellers of the device, Nintendo may also flag your console if you use equipment which is illegal (like the r4i and it’s derivatives) or unapproved by Nintendo. Once your system has been flagged, all Nintendo has to do is fire up the mandatory update and brick your 3DS. Evil? Probably. Necessary? Hmm.. On the fence on that one but it does seem harsh to brick your 3DS for running anything unapproved… like homebrew. It will be interesting to see how the homebrew scene will tackle this challenge that Nintendo has put in front of the community. Of course having your device know everything about you and what you’re doing with it AND phoning back to it’s mother company does present a privacy issue. I smell a lawsuit when the 3DS reaches the states LOL.